National Lead Poisoning Prevention Week is a time to reflect on the serious issue of lead poisoning in our country. 1. 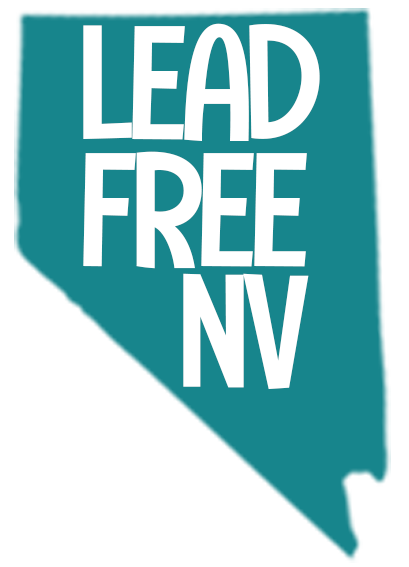 Get the Facts: Find out about the hazards of lead. 2. Get Your Home Tested: Find out how to minimize risks of lead exposure by hiring a certified professional to test older homes for lead. 3. Get your Child Tested: A simple blood test can detect lead levels. Consult your health care provider for advice on testing your children. We thank you in advance for all your support.